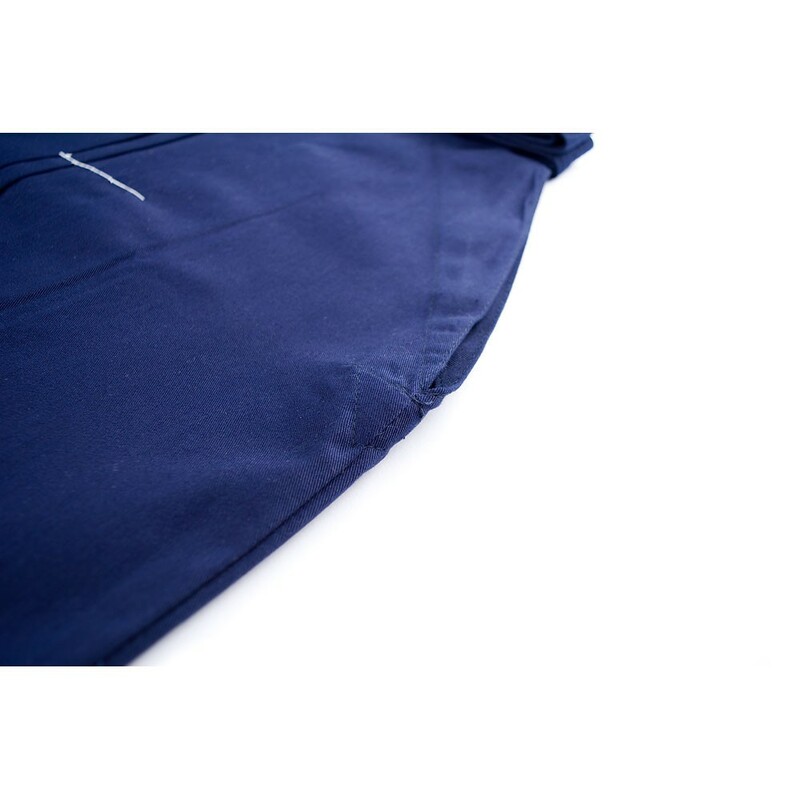 Tessuto 8 Oz. blu indaco 55% cotone / 45% poliestere che offre il giusto equilibrio fra rigidità e moribdezza. 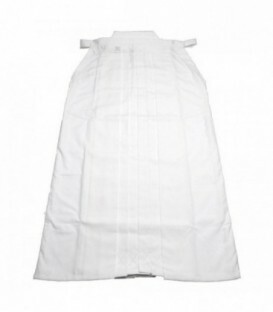 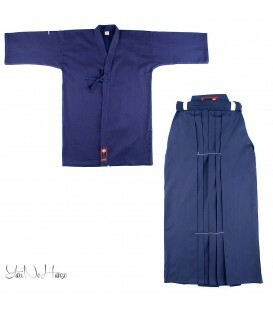 Very nice quality hakama ..thankyou. 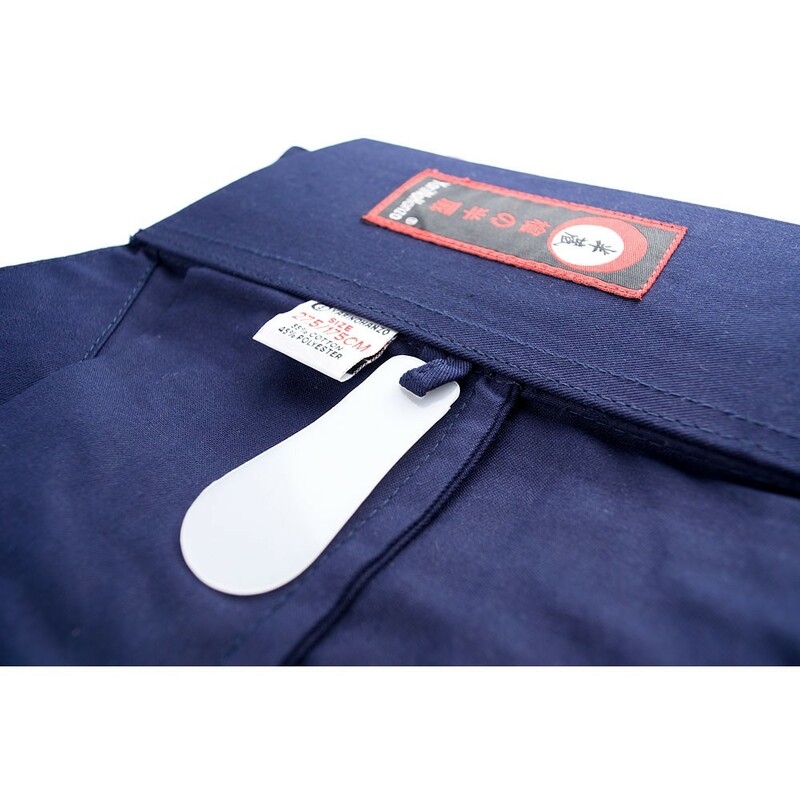 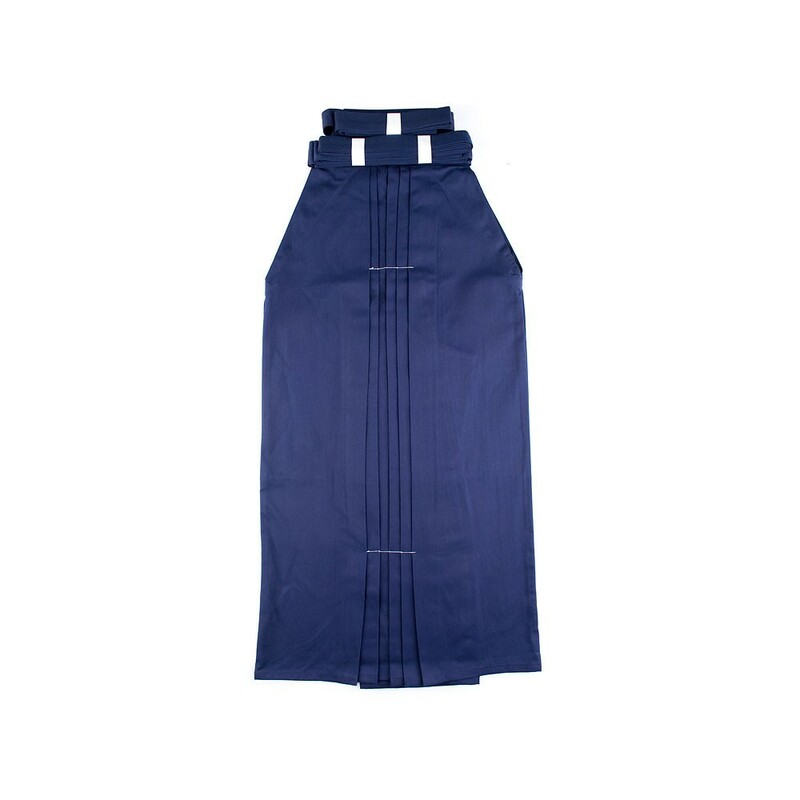 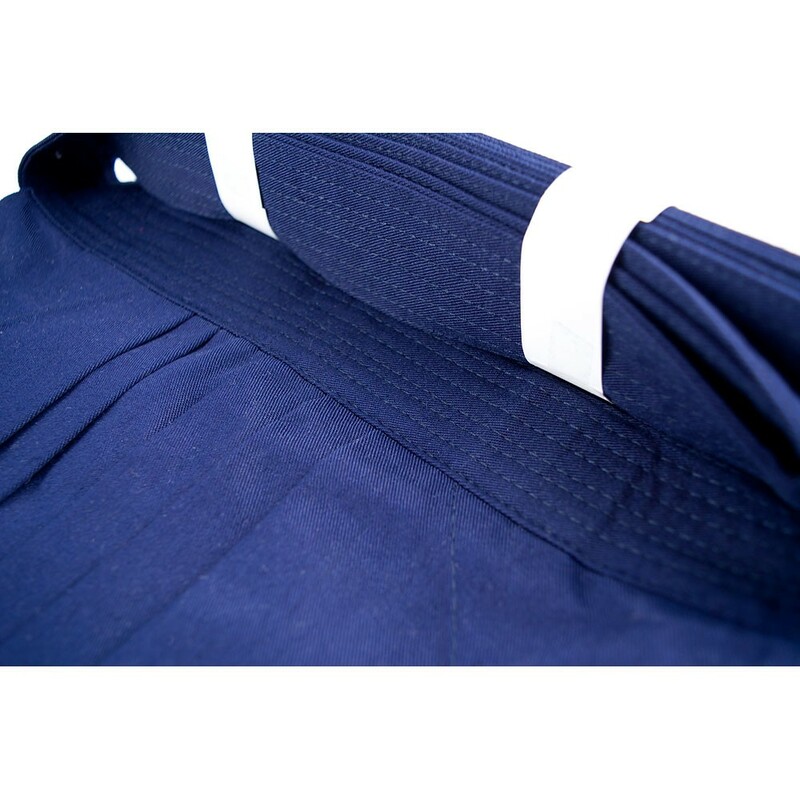 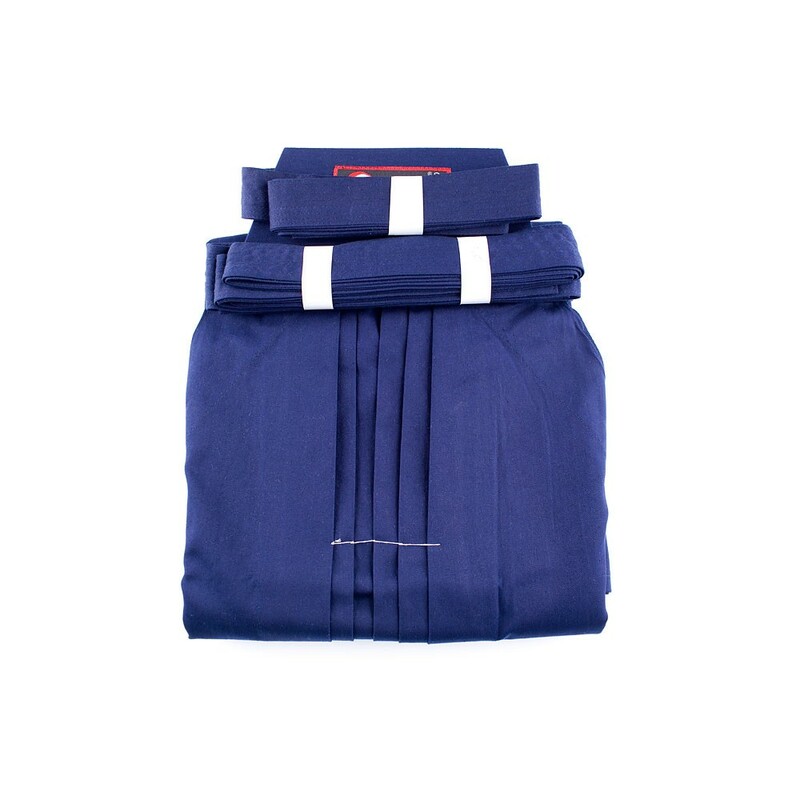 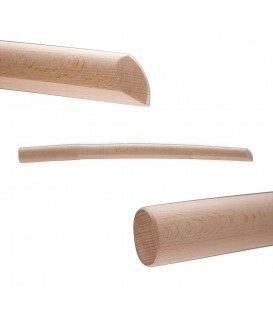 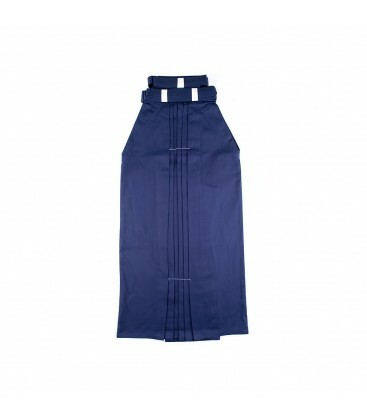 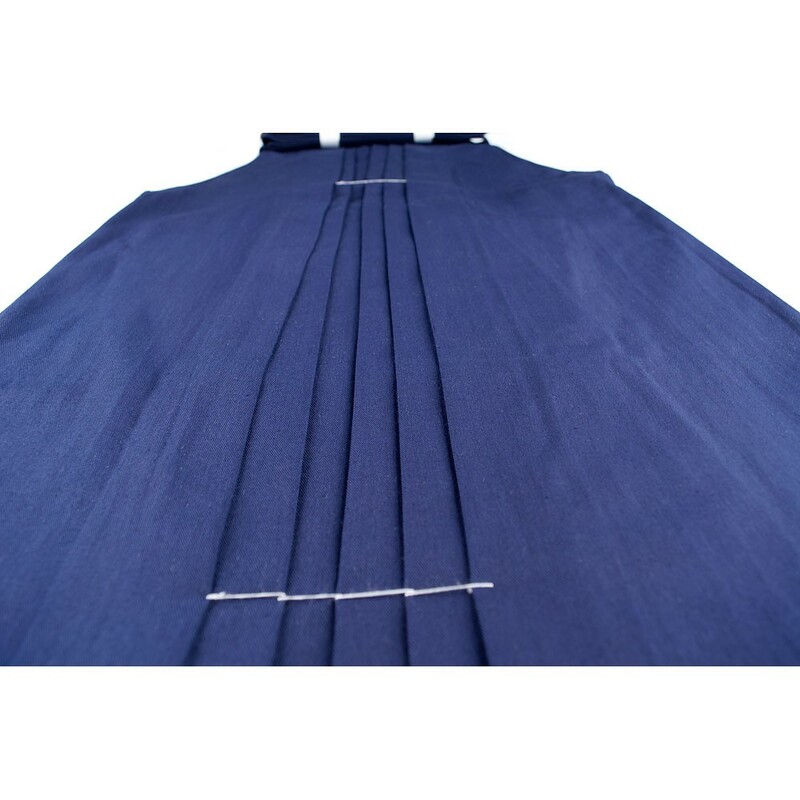 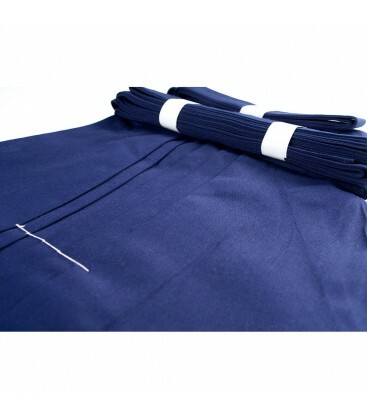 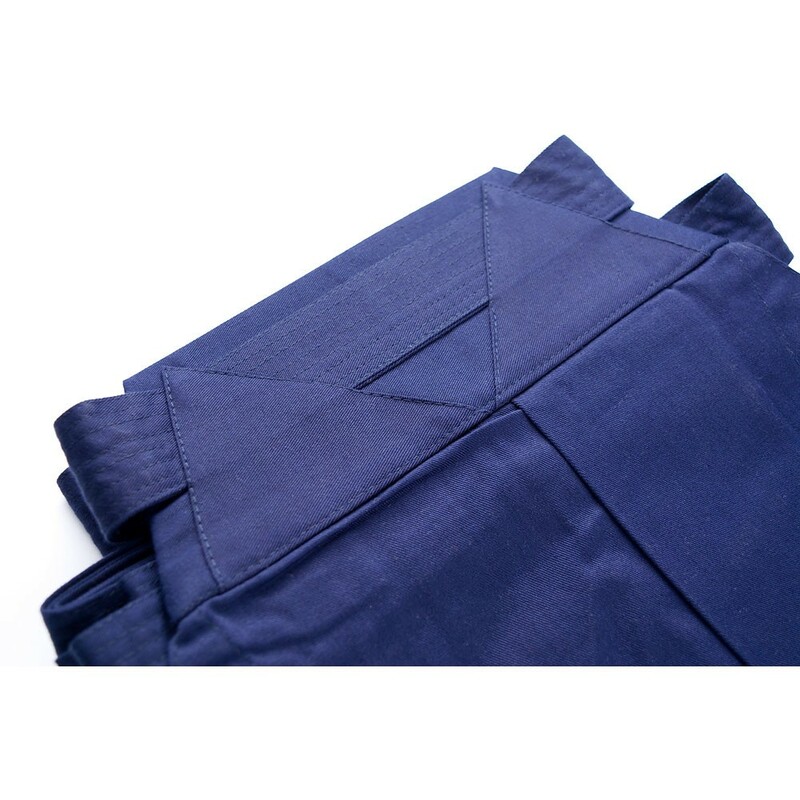 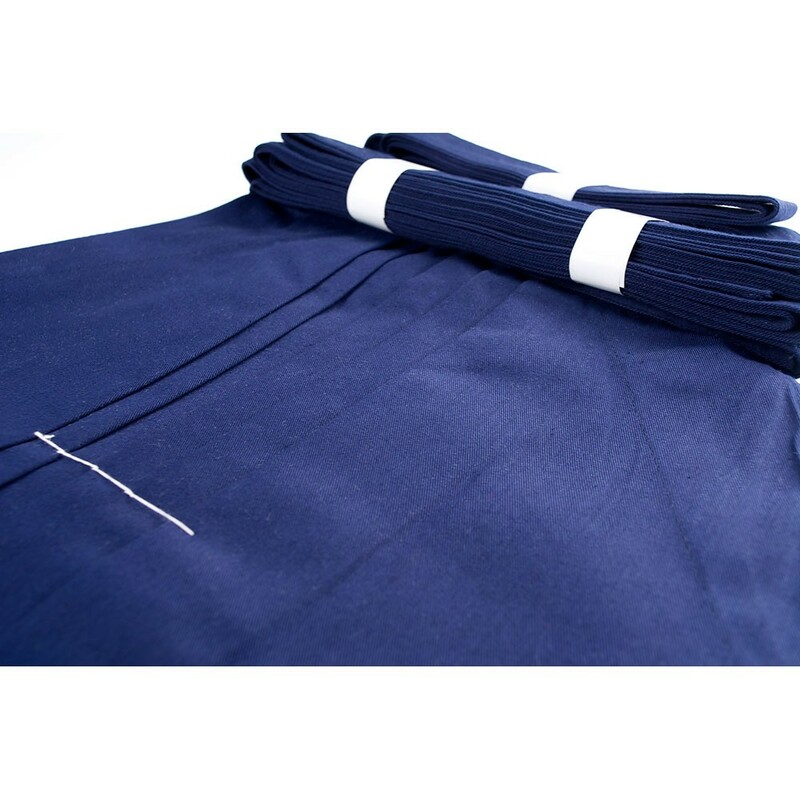 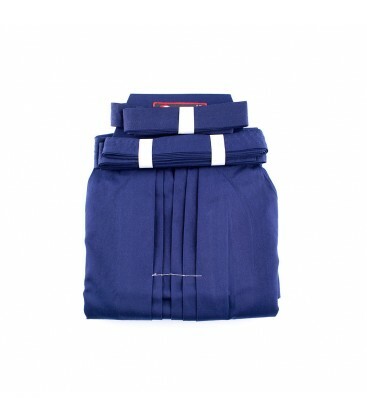 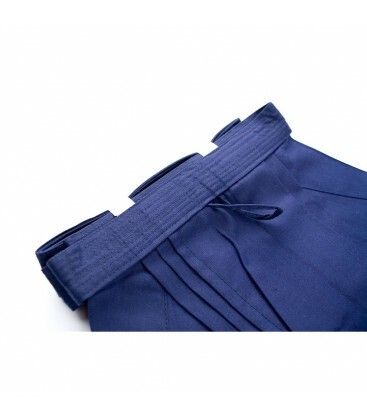 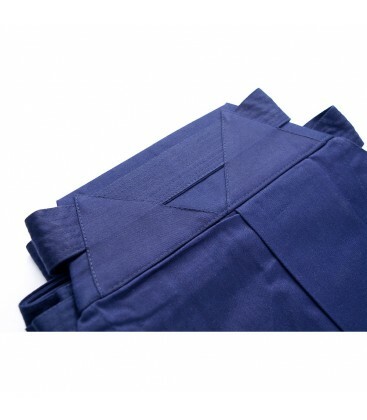 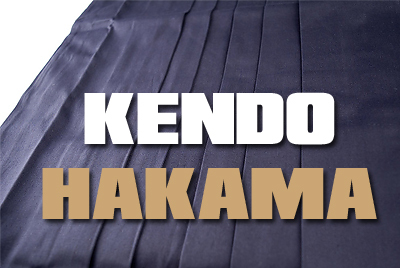 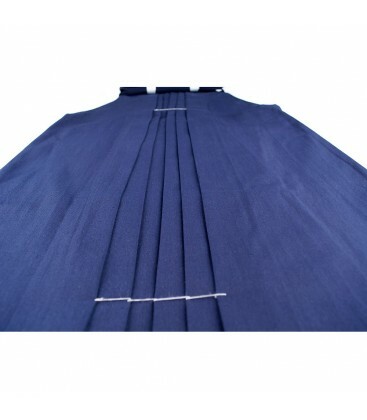 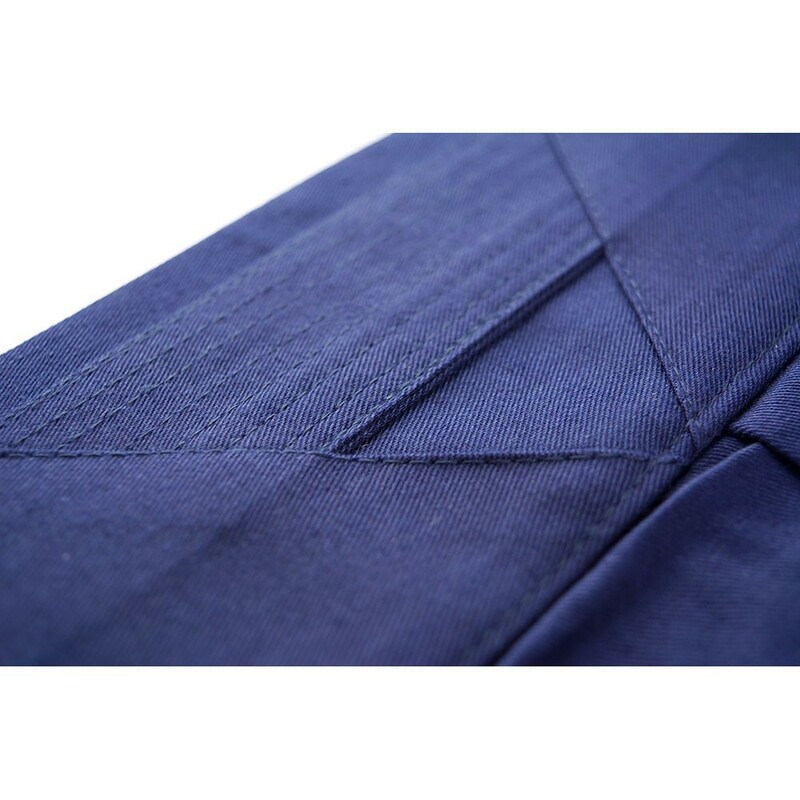 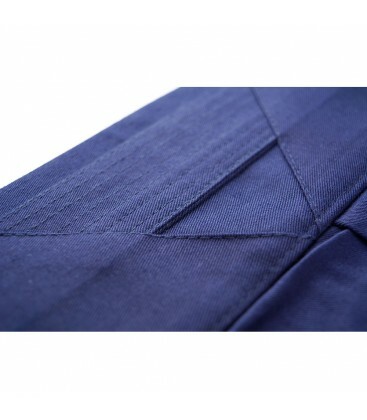 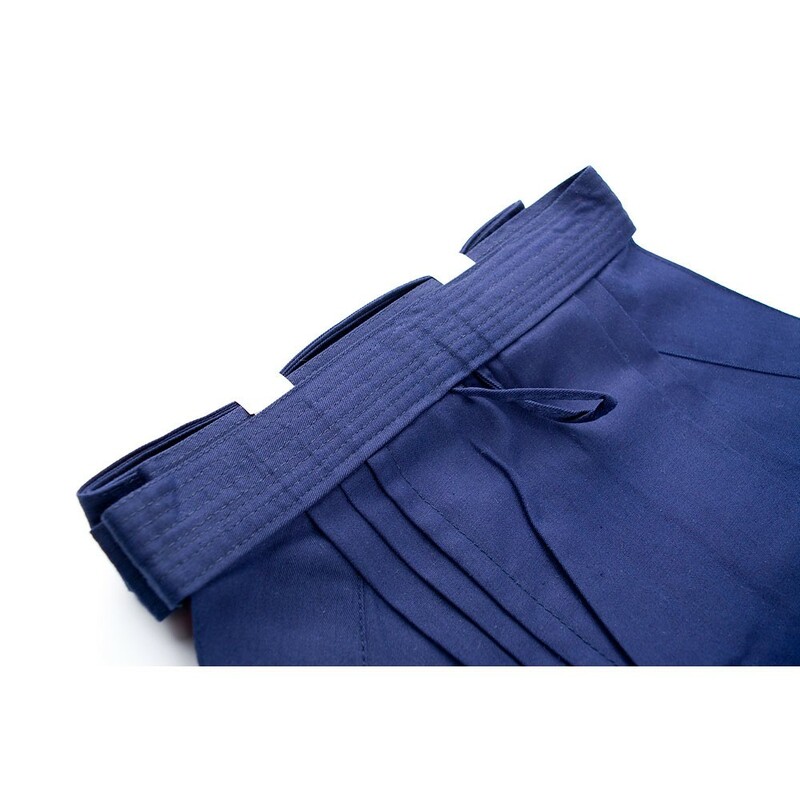 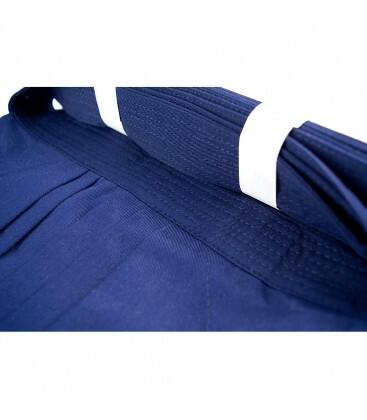 HAKAMA MASTER 2.0 BLU INDACO | HAKAMA AIKIDO | HAKAMA KENDO has a rating of 5 out of 5 based on 3 customer reviews.